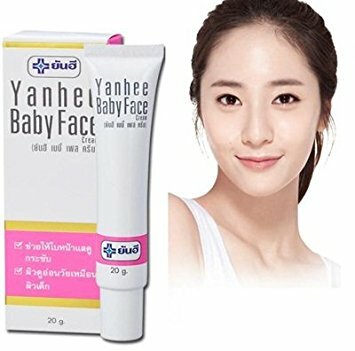 Yanhee Baby Face Cream enables you to obtain a younger look with glowing skin like a child’s. Dark spots are distinctly lightened. 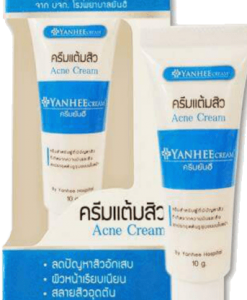 With the efficacy of Hyaluronic Acid and nourishing substances from tomato and soybean, the cream imparts a clear and smooth skin that make yours looks similar to a child’s. 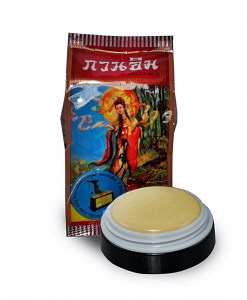 It also fades out dark spots and patches on the skin and fixes large pores. Facial firm is noticeable since the first application. 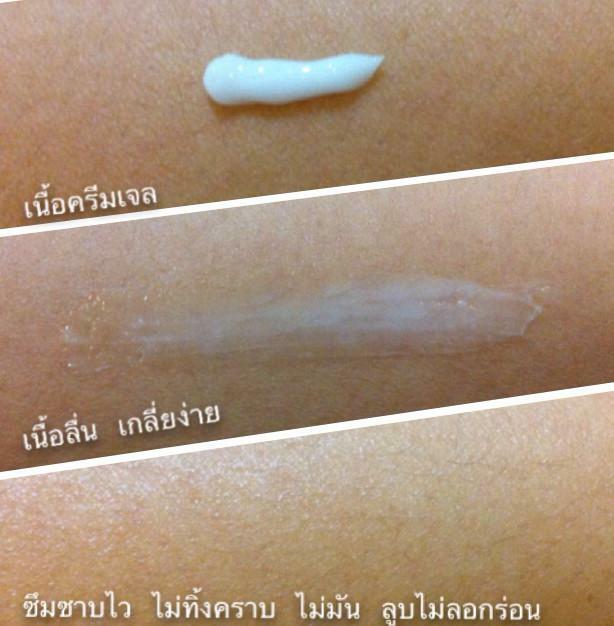 Massage the cream gently on your face for 5 minutes twice day. The cream should be used continuously. 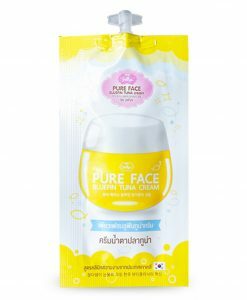 Aqua, Mineral Oil, Arbutin, Glycerin Cetyl Alcohol, Propylene Glycol, Tranexamic Acid, Glutathione, Isoparaffin, Aloe Barbadensis Leaf Extract, Collagen, Hyaluronic Acid, Magnesium Ascorbyl Phosphate, Polysorbate 60, Isoflavone, Lycopene, Sodium Metabisulftte, Methylparaben, Glycolic Acid, Fragrance, Propylparaben, Vitamin B3, Polyacrylamide.